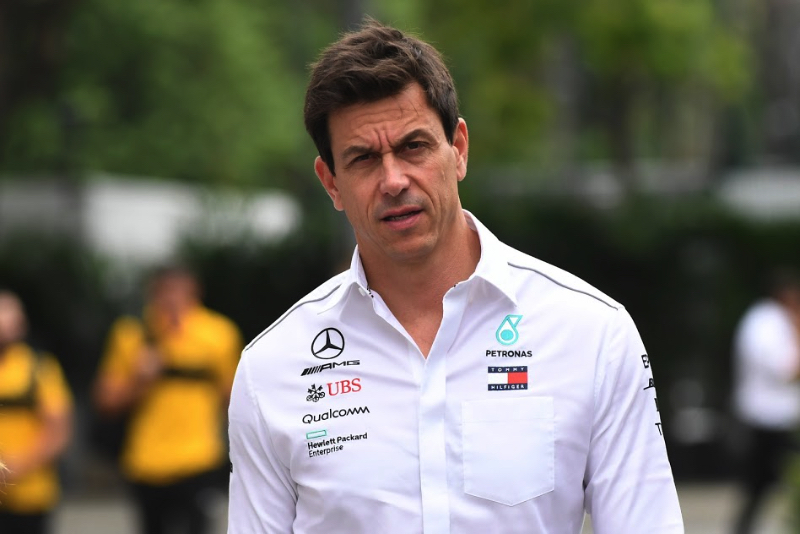 Toto Wolff has rubbished rumours he might be part of a movement to set up a rival world championship. Auto Motor und Sport reveals that, last month, the Mercedes boss met with former F1 supremo Bernie Ecclestone, former Ferrari president Luca di Montezemolo, and Racing Point owner and billionaire Lawrence Stroll. The meeting in Gstaad, a Swiss ski resort town, comes amid Liberty Media and the FIA's tough negotiations with the big teams over the next Concorde Agreement. Wolff explained: "Lawrence Stroll invited me to Gstaad and Bernie has a chalet there. "Talk of another series is nonsense," he insisted. "We want to fully support Liberty in their formula one campaign."